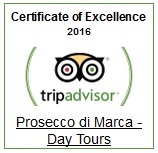 Prosecco di Marca is a Travel Agency specialized in planning your holidays and Prosecco Wine Tours along Strada del Prosecco. 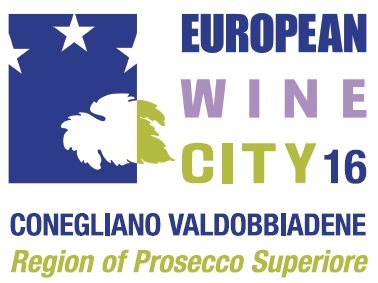 Prosecco Road starts from Conegliano to Valdobbiadene. We are in Treviso province, not far from Venice. We plan for you beautiful Prosecco Wine tour matching tasting in medium-small wineries and stops in wonderful points to see the landscape and to learn something about the area. We book for you ovenights in amazing Relais, Villas and Agriturismo with lunch and dinner with local food inside vineyards and hills. We think about your private car with driver or minivan with driver. Come and visit our amazing Strada del Prosecco!